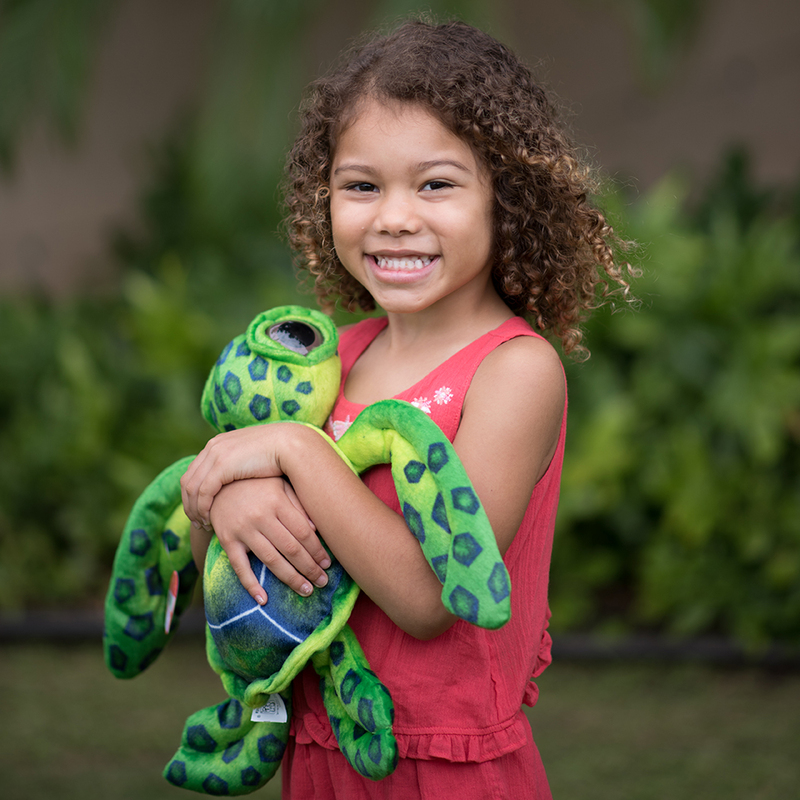 Shop for the best Hawai‘i made and marine-themed gifts including jewelry, clothing, coffee, honey, body care, and more at the Maui Ocean Treasures gift shop, located at Maui Ocean Center, The Aquarium of Hawai‘i. No aquarium admission required to come shop. Notify the Park Entrance staff you are here to shop. Kama‘aina, U.S. Military, and Annual Passholder discounts available. Valid for all products excluding Pandora jewelry, cannot be combined with any other offers or discounts.